Below are our articles about Therapy Options. Click here to see more Resources. 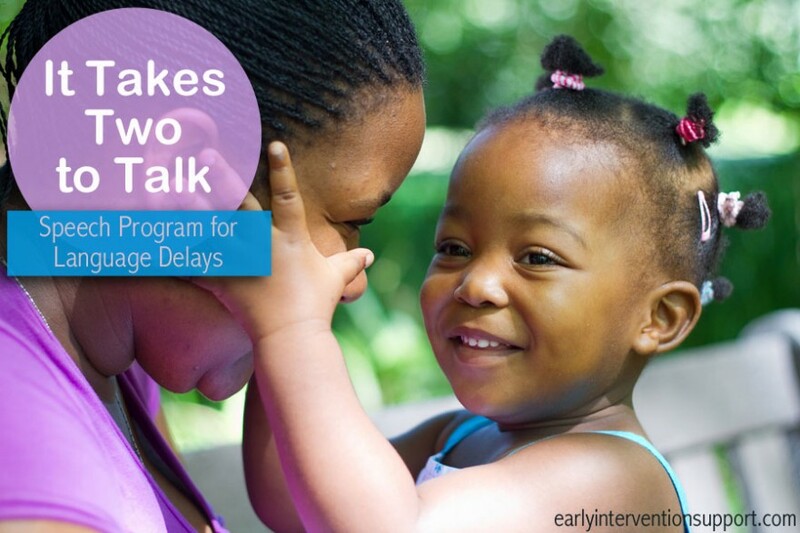 Language Delays: What is the It Takes Two to Talk Program? 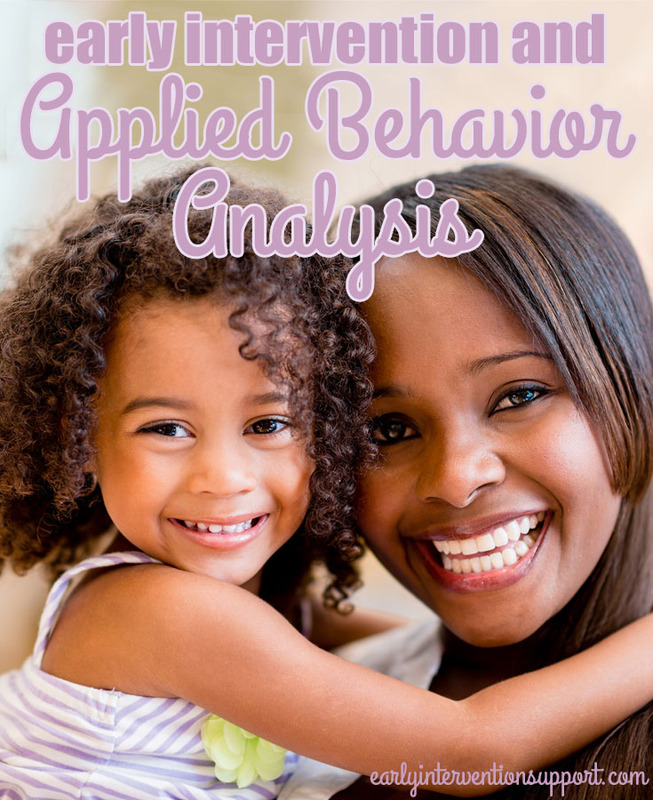 The practice of ABA seeks to determine the “who, what, where, and why” of behaviors in order to develop methods to both teach new skills and replace problem behaviors with positive ones. ABA is used to teach a wide variety of skills such as play skills, communication, self-help skills, and social skills. 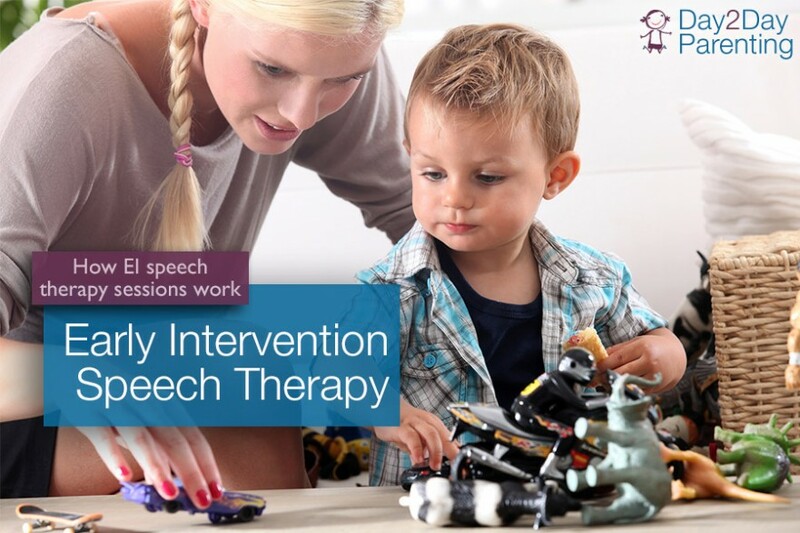 As therapists working with our families in their natural environments, we have the ability to choose from many different approaches to autism spectrum therapy as well as identify appropriate structures for interventions that can be implemented. 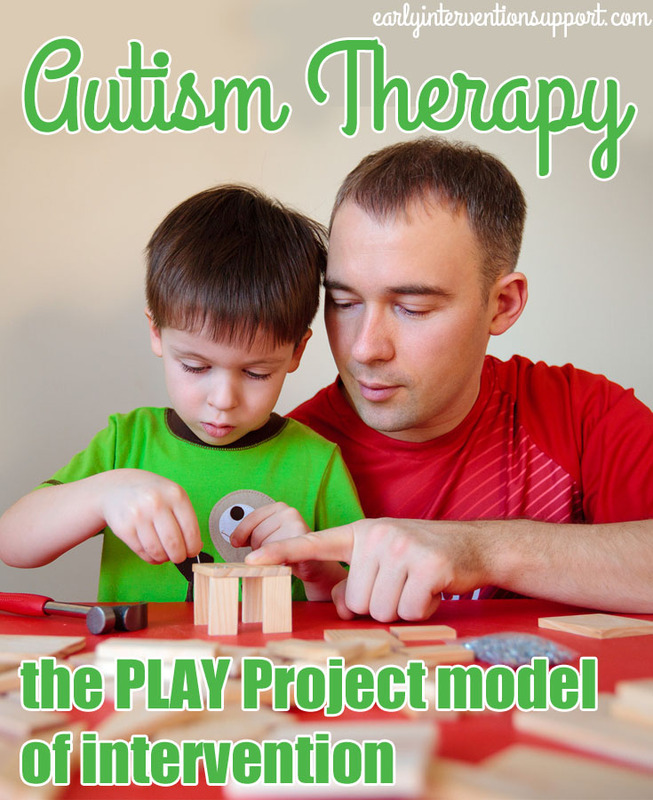 One such approach is called “The PLAY Project” (Play and Language for the Autistic Youngster). 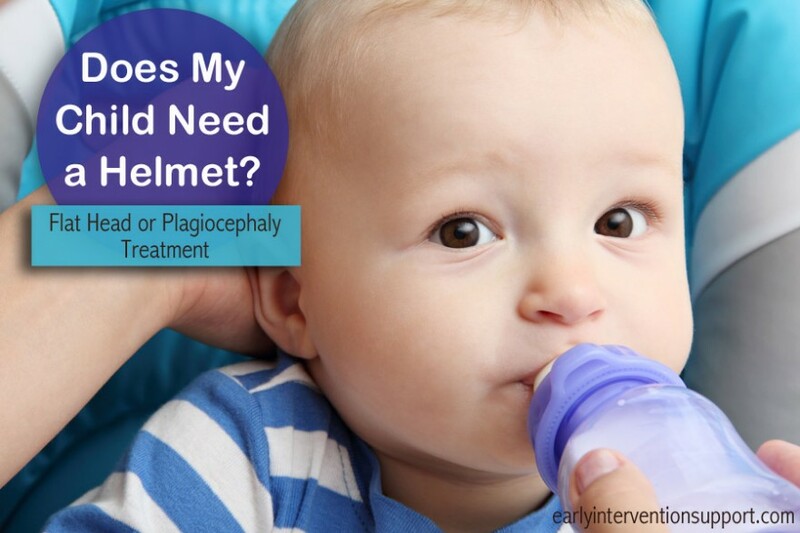 What Are Nutrition Services in Early Intervention?